Jan is passionate about and responsible for the areas of business and finance, and oversees facility operations. She is part of the Lead Team, SPARC (Student Persistence & Retention Committee) and serves on the Board Finance Committee. Jan and Mattias have been married for 28 years and have two adult children who are pursuing their academic dreams. 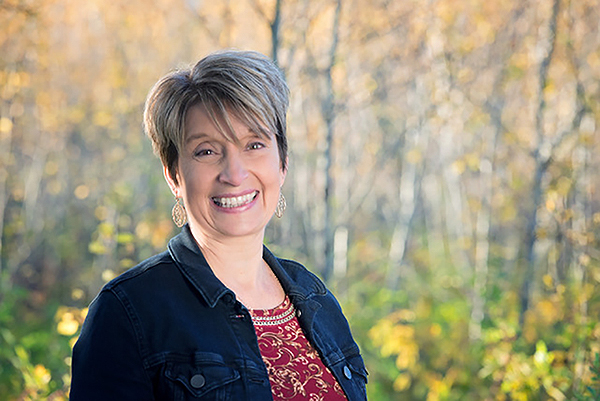 Jan serves on the Board of Deacons and Pastor’s Counsel at Elim Church, and leads a women’s book club. A missions appointment from 1988-1990 captured Jan’s heart and she considers Hong Kong her second home. Travelling, camping, day hiking and reading captures Jan’s attention in her spare time. Travel to date has taken them to Hong Kong, Mongolia, Panama, Sweden, Denmark, Belgium, Luxemborg, France, Germany, Switzerland, Austria, Scotland, Mexico, Washington D.C. and the Caribbean (Haiti, Jamaica, Grand Cayman) on a cruise.